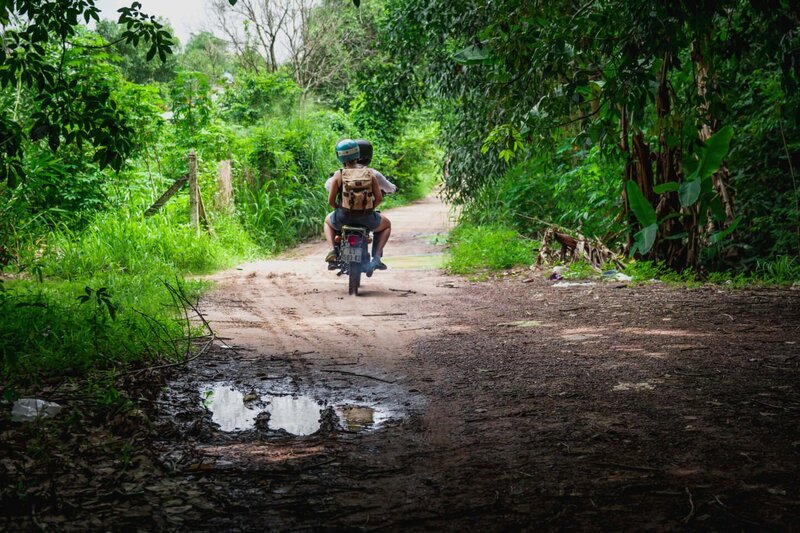 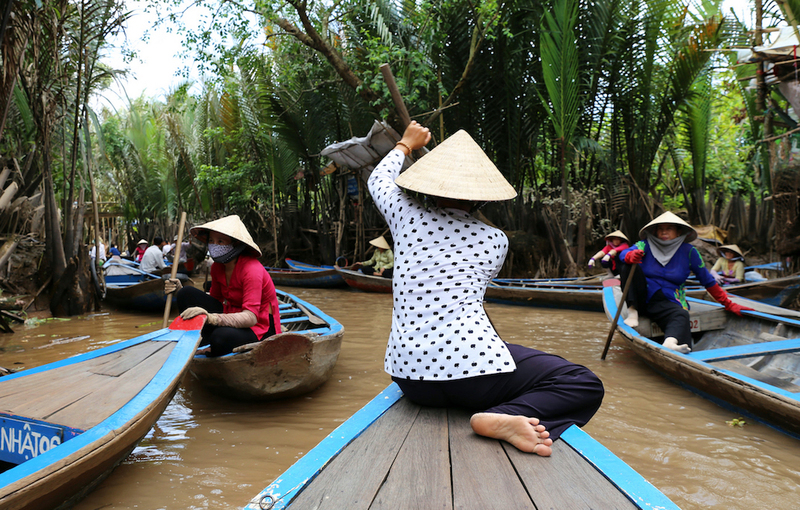 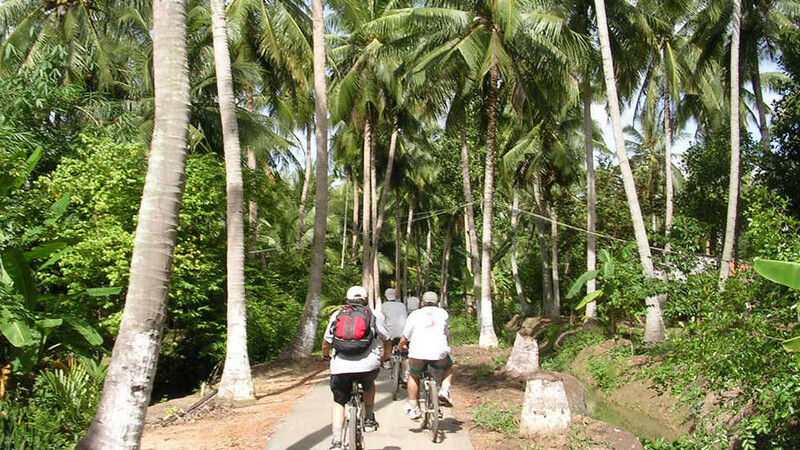 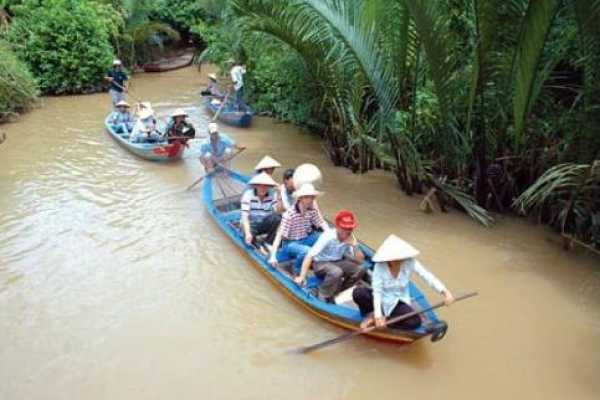 Exploring the area around Ben Tre in the Mekong Delta without a guided tour. 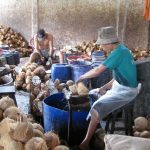 It's possible, see how we did it and get tips on what to do & where to eat! 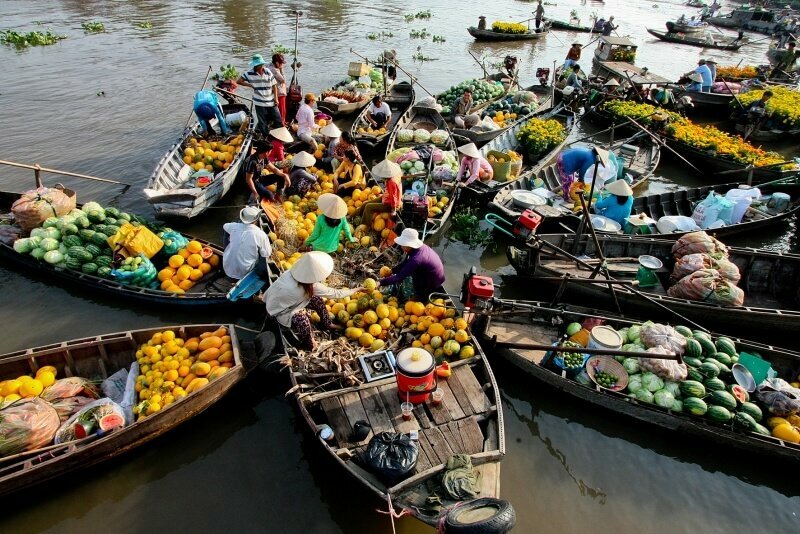 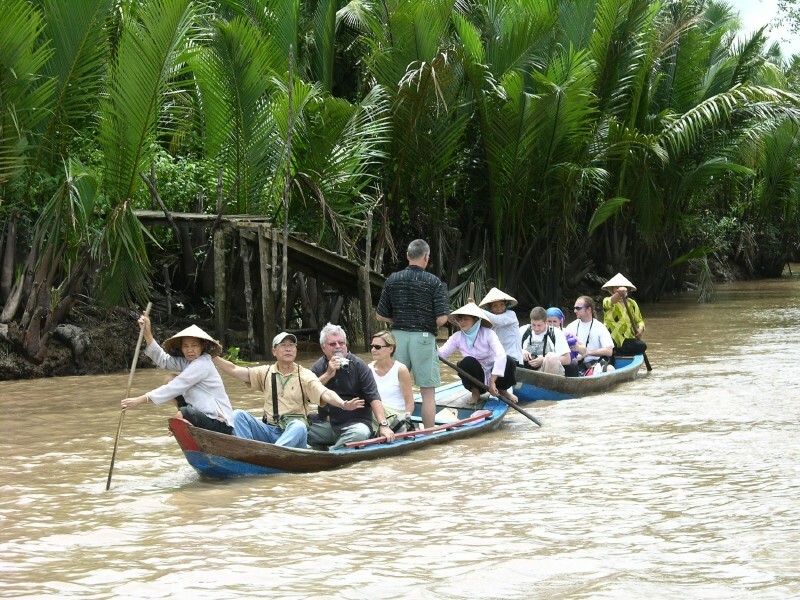 Mekong Cruise Tour - Mekong Cruise - Mekong River Cruise:Saigon - Cai Be - Vinh Long - Ben Tre - My Tho 3 Day.